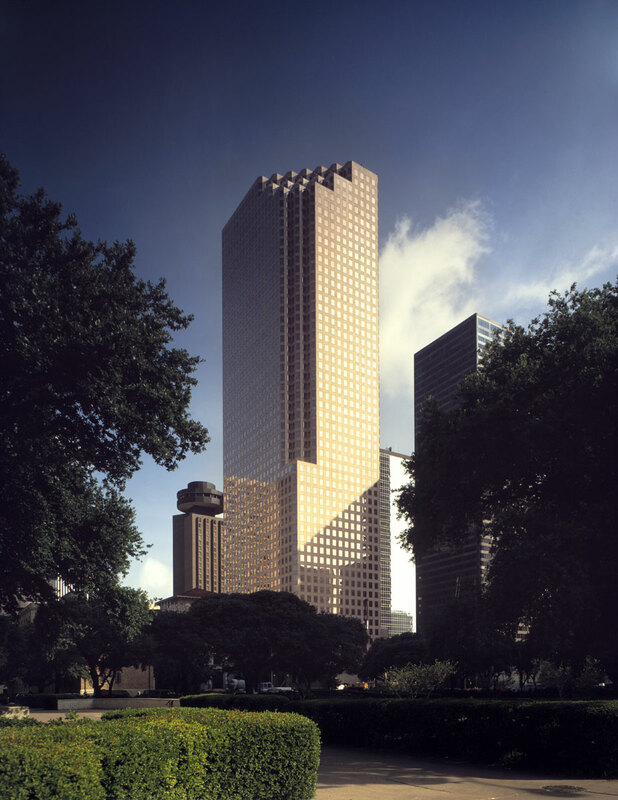 Developed in 1980 by Hines, 1100 Louisiana is a 55-story, 1.3-million-square-foot office building located in the heart of downtown Houston. 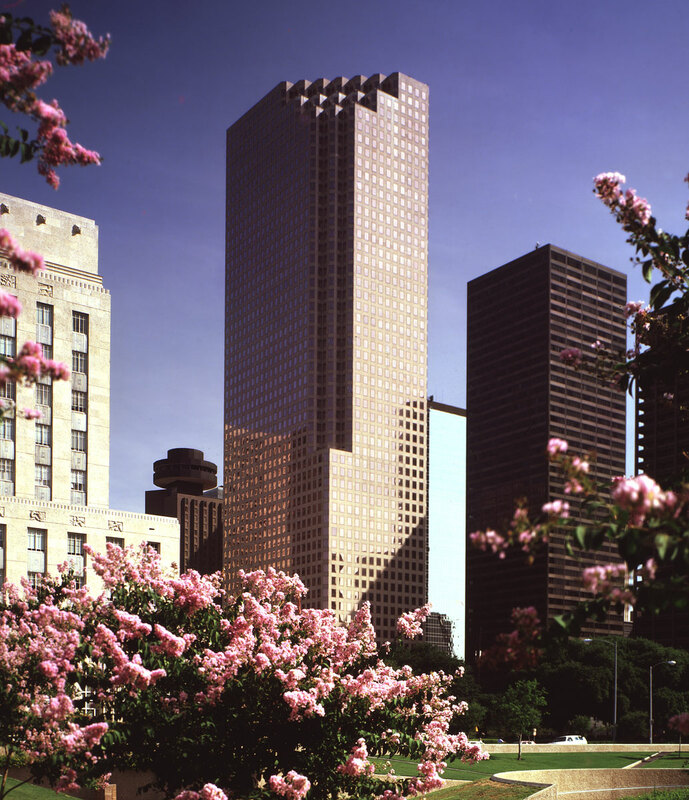 The tower is clad in polished Spanish Rose granite with rose-colored windows. The south and east curtainwall contains a series of large stepped bays at the top of the building. 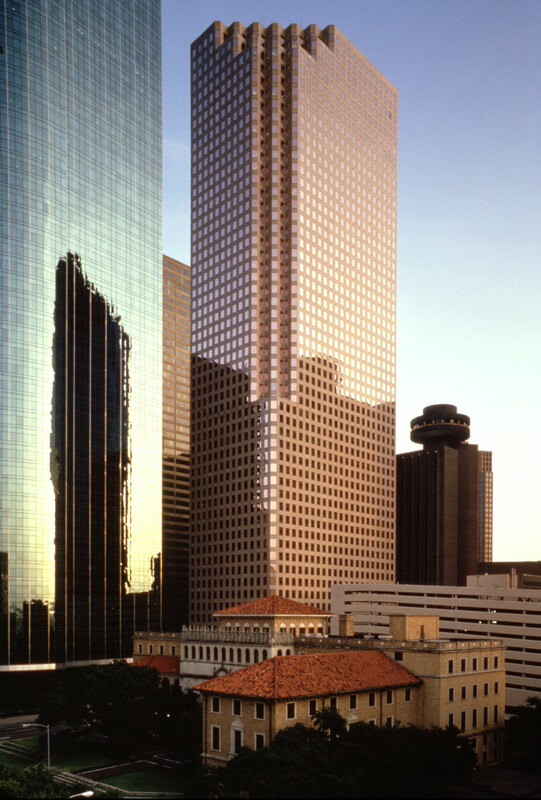 1100 Louisiana contains 44,046 square feet of retail space and a 2,234-car parking facility adjacent to the building that is accessible via the downtown tunnel system. The tower rises from a grand plaza that occupies almost a quarter of the block.